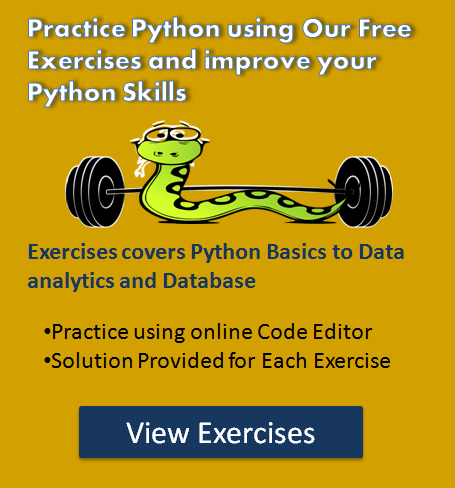 How to check user input is a number or string in Python? As you know Python input() function always convert the user input into a string then return it to calling program. i.e., the type of user input is always a string. Now, let’s see how to check if user input is a number or string. Python Program to check user input is a number or actual string? Approach Two: use string class isdigit() method to check user input is number or string. As you see output shows the type of both the variable (number and number_two) is a string. 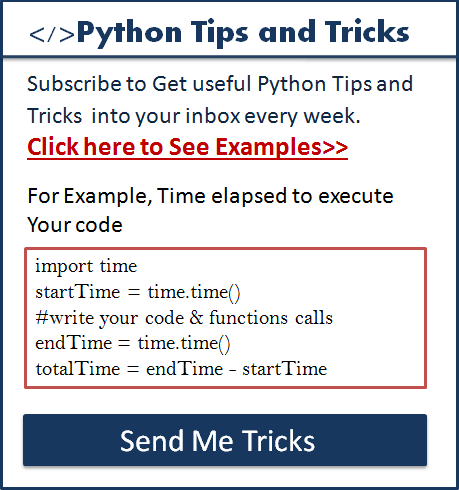 i.e.means Python input() function always convert the input into a string. Also in the above example, we expected a user to enter a number for both times as input, but in the second case of input() call the user has entered a name. Because a user can enter anything he wants as input. An input() function always accept input as a form of a string. in such a situation How to check if user input is a number or actual string? i.e How do I check if a user’s string input is a number example 0,1 or -1 or any number. There are various ways to find it. I have created multiple programs to do this. There are various approaches to this, let’s do this one by one. In this approach we can check input is number or string by converting the input to the int type. If an input is an integer, then it can successfully get converted to int, and we can say that entered input is number. Otherwise, You get a value Error so we can say that entered user input is a string. Yes input string is an Integer. Note: As you can see the user has entered 20 so we can convert it to the number using int() function. Note: As you can see the user has entered Ten in string format so we cannot convert it to the number using int() function, so python raised a ValueError exception. In this approach we can check input is float number by converting the input to the float type. If an input is a float number, then it can get successfully converted to float type. Also, we can say that entered input is a float number. Yes, input string is a float number. Note: As you can see the user has entered 8850.50 so python converted it to the float number using float() function. Note: As you can see the user has entered “Ten Thousand and fifty dollars” in string format. Python cannot convert it into float number using float() function, so python raised a ValueError exception. We can find if entered user input is a positive or negative number. let see the python code for the same. what if you only want letter input and no int or float? Hey, Abdul use input() method without doing any explicit casing. input() method always converts user input into a string. a single char is also nothing but the string in Python. print "Nice, you're not greedy, you win!" next = input(“>”) #remove try: its usually used with try and except to catch exceptions.